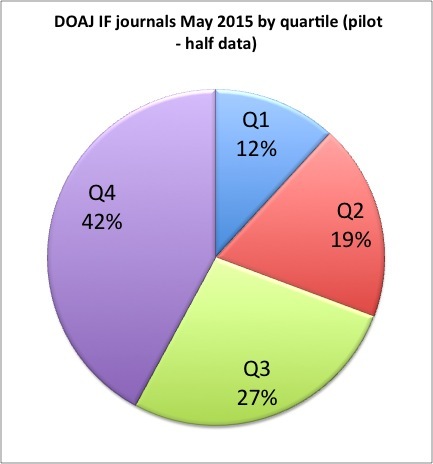 A study by Busher & Kamotsky highlights one of the options for sustaining small scholar-led journals. Digital Commons is a software used by library institutional repositories and as a publishing platform, particularly in the United States. In Canada, the Public Knowledge Project’s Open Journal Systems and Érudit are the most commonly used platforms. 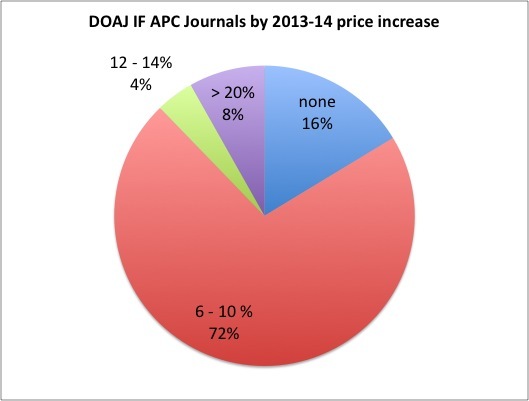 The authors found that of nearly 700 journals (now 900) using Digital Commons in 2013, “94% were open access, and none relied on article-processing fees”. 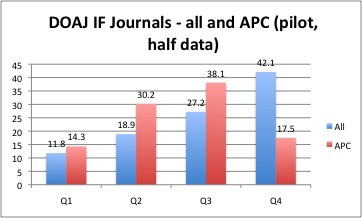 Other statistics indicate the growth of both library publishing services and journals hosted. The authors suggest the rationale: “The library has been more than willing to support these journals with software, hosting, infrastructure, and often more hands-on editorial services. The investment has proven worthwhile: libraries have been able to expand their publishing programs even while other library budgets are shrinking”. The authors present several case studies of journals successfully using Digital Commons, and suggest that this is a useful model for new and niche journals. Comment: the usefulness of this model extends far beyond the new and niche. For example, library-led publishing is now an option worth considering for journals that opted for commercial publishing services in the past couple of decades due to the limited options available for online publishing a few years ago. 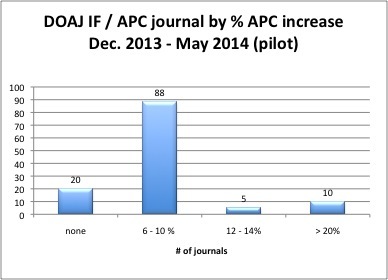 At least in North America, the majority of journal editorial boards could likely find several options for library-led publishing by canvassing editorial board members. This post is part of the resource requirements project.